Heiða, named after the one-and-only Heidi of literary fame, is a solitary farmer, with a flock of five-hundred sheep on the farm Ljótarstaðir in a remorseless area bordering Iceland’s highlands. One of Heiða’s nearest neighbors is Iceland’s most notorious volcano, Katla, which has repeatedly driven away the inhabitants of Ljótarstaðir ever since people first started farming there in the twelfth century. The heroic tale of this charismatic young woman, who had a chance to work as a model in New York, is divided according to the four seasons. Heiða tells of her struggles with herself and the powers of nature with deep feeling, keen wit and humor, weaving the narrative with anecdotes of her animals and farm work. Heiða’s energetic narrative is interspersed with her deftly-composed quatrains, as well as her insightful reflections on Icelandic nature. The narrative style is clear (...) and at the same time exciting and authentic. The author uses markers in her simple but expressive language, portraying the heaviest work with little sleep and Heida's constant self-discipline for the goal of living in harmony with nature, humans and animals (...)Recommended for all readers. 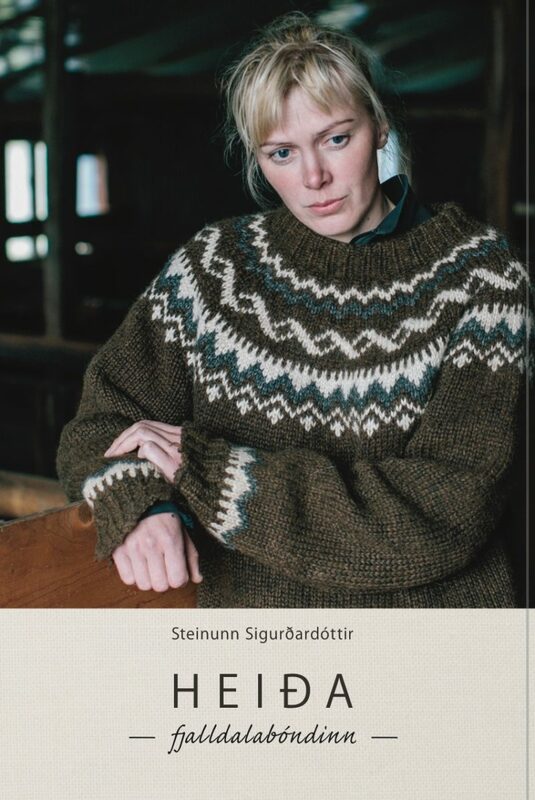 Heida is an ex-model who runs a farm in an isolated part of Iceland and is as tough as anything: the story of her life is fascinating. I loved A SHEPHERD’S LIFE and I found this peep into a totally different shepherd’s life a really absorbing read.